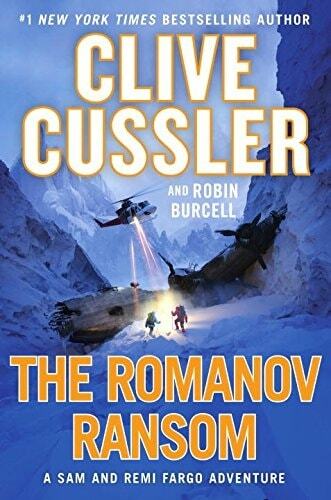 You are here: Home > Cussler, Clive > Cussler Reigns Supreme! 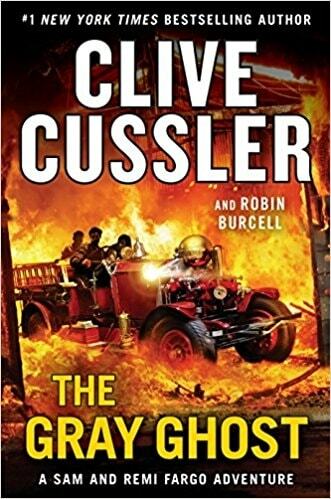 Team Cussler continues to pump out the adventure thrillers. In calendar year 2017 four new titles were released. THE CUTTHROAT, by Justin Scott, the 10th book in the Isaac Bell series came out in March of 2017. 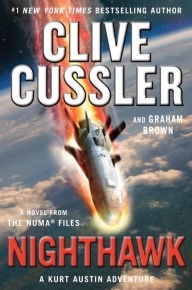 Following in May was NIGHTHAWK, a NUMA Files adventure, by Graham Brown. Robin Burcells's second Fargo adventure, THE ROMANOV RANSOM, hit the shelves in early September. 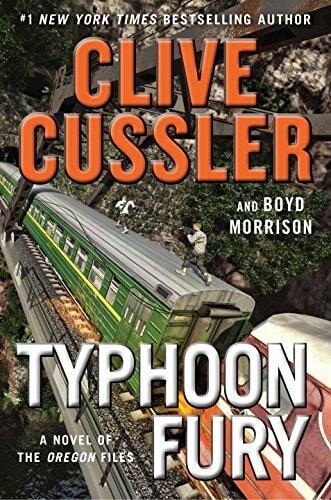 Rounding out 2017 was TYPHOON FURY by Boyd Morrison. This is Boyd's third outing with the crew of the steamship Oregon. Already scheduled for 2018 are THE RISING SEA, the next book in the NUMA Files, and THE GREY GHOST in the Fargo Series. We are pleased to continue to stock many of Clive's recent titles including, ASSASSIN, PIRANHA, THE SOLOMON CURSE, and the PHARAOH'S SECRET. We still have double-signed copies of these and many other Cussler favorites still in stock. Check them out. 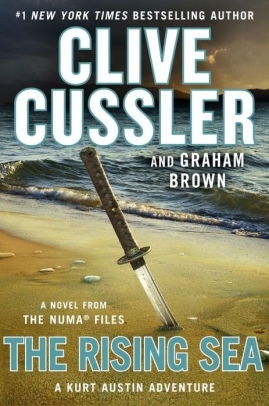 You are sure to find something you'd like to add to your Cussler collection.